Male Storme, situated in Willenhall - Wolverhampton, are focused on providing high-quality services and customer satisfaction - we will do everything we can to meet your expectations. We specialise in male waxing, a service provided by our specifically trained male waxing technicians, using superior Perron Rigot products. The salon also provides the following services for our male clients. Plus much more for the perfectly groomed man. 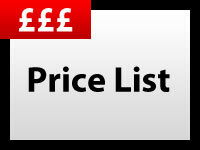 Our salon is in Willenhall, just outside Wolverhampton. 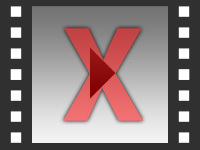 Find out how to promote Male Storme quickly, simply and for free. Please contact for opening times. 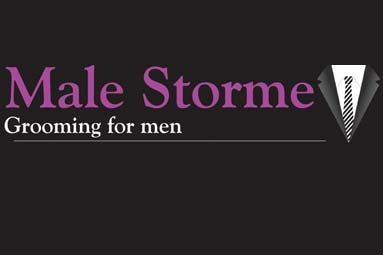 Enter your email address and message to Male Storme and we will pass it straight on for you. There is currently no customer feedback for Male Storme. To pass feedback onto Male Storme you need to either Sign Up or Log In. Sorry, Male Storme has no current offers listed.